The Law Office of BRIJ MOHAN & ASSOCIATES has successfully handled criminal matters ranging from shoplifting to First Degree Murder, and virtually everything in between. Mr. Brij Mohan has successfully fought Criminal and Civil cases across two provinces and has reached all levels of the Courts including the highest law in the land; The Supreme Court of Canada. 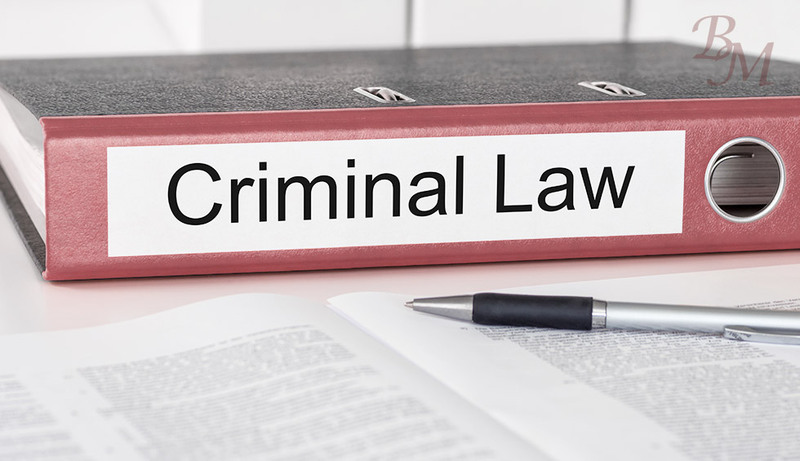 Our high rate of success in criminal advocacy is based on our commitment to our clients, but also decades of experience. Our record speaks for itself! Facing a criminal charge can have serious consequences such as arrest or deportation and having a criminal record can be life altering. When you hire BRIJ MOHAN & ASSOCIATES you will have a committed advocate who will never pressure you to plead guilty and will tenaciously fight to protect and defend your Constitutional Rights. Our office is skilled in the application of the Charter of Rights and Freedoms as means to have evidence excluded and charges dropped and in the extensive use of complex Pre-Trial applications. “We recognize what is at stake in a criminal case.